The MOM4 solutions are the culmination of leveraged technology: distributed application design, object-oriented programming methodologies and multi-tiered Service Oriented Architecture (SOA) and a broad understanding of manufacturing, applied to the business and integration needs. The flexibility of NearSoft MOM4 enables us to offer a customized integration solution. The lines of integration are based on technical decisions, including the availability of installed systems, the cost of new ones, and integration of existing systems. It may include several systems in the maintenance, quality, production and inventory area, as well as several systems in the logistics area. MOM4 is a configurable solution based on the ISA95 standard. 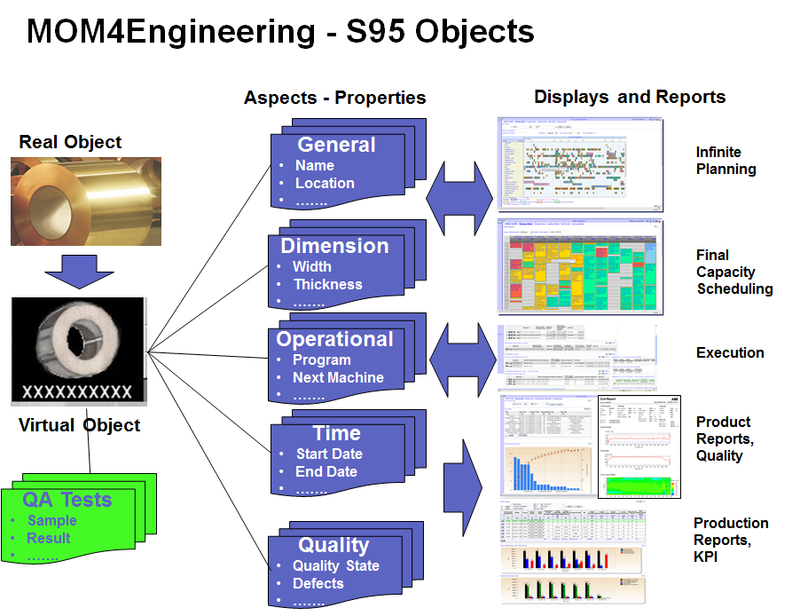 MOM4Engineering is the administrator’s tool for all MOM4 products and is a menu driven configuration tool used to configure S95 business objects and properties, process tags, language resource files, communication transport objects, user scripts, etc. 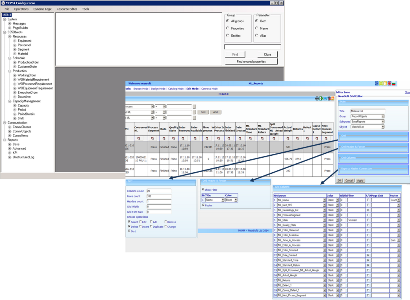 For example, a customer can create and modify business objects for new equipment that will be automatically linked to the rest of the system. 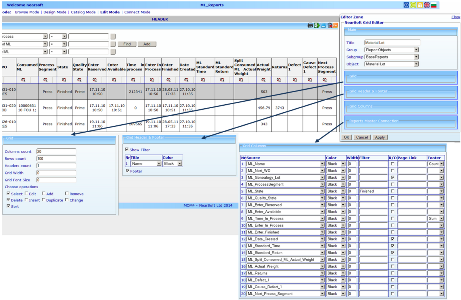 Using the MOM4PageBuilder toolkit, a user can create and customize displays/reports and make them available to other users. MOM4 products are based on standard general business objects as described by ISA 95 standard that covers continues, batch process and discrete industries. Minimum project customization is needed. Personalized page content and layout. Run, create or customize: it’s up to you. No specialist programming or web development knowledge required. Lower Total Cost of Ownership (TCO). Export and import controls. Multilingual support. Advanced user authorization.